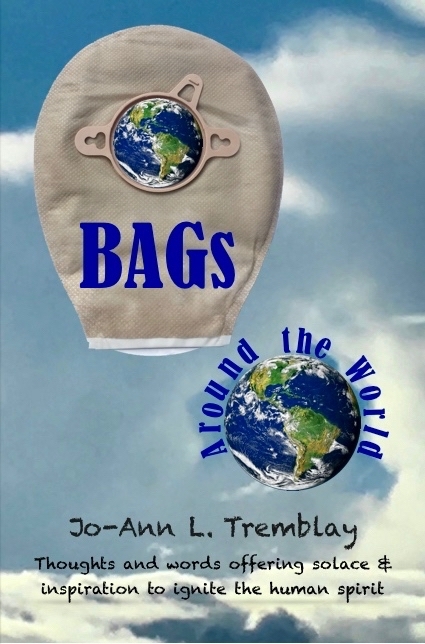 Join Percy Stoma and Jo-Ann L. Tremblay, as they explore, muse, and contemplate the life of ostomates and non-ostomates, in our challenging life experiences as humans on planet Earth. 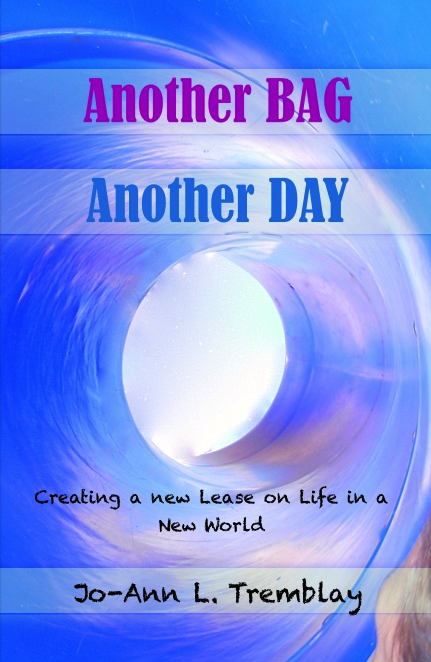 Another BAG Another DAY, is the sequel to Better WITH a BAG Than IN a Bag. 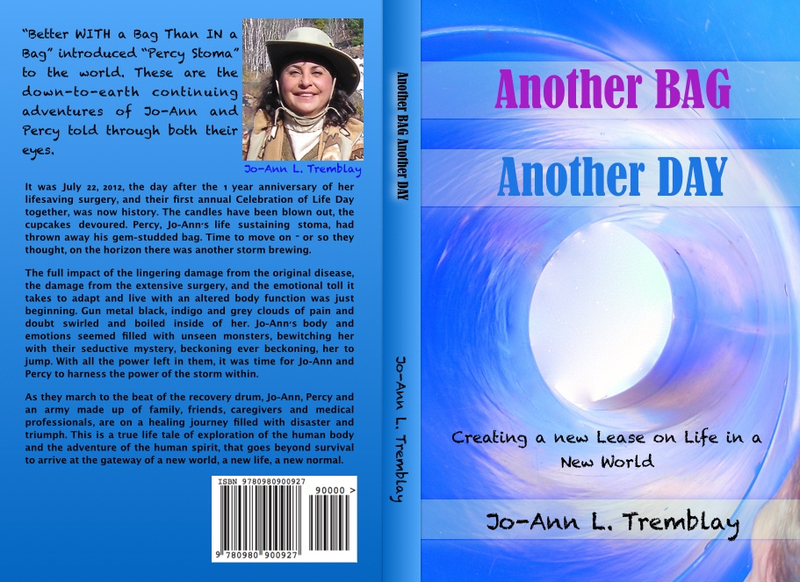 Jo-Ann and Percy, her life sustaining stoma have co-written this funny, hopeful, yet inspirational, and adventurous true life account of their journey as they march to the beat of the recovery drum. 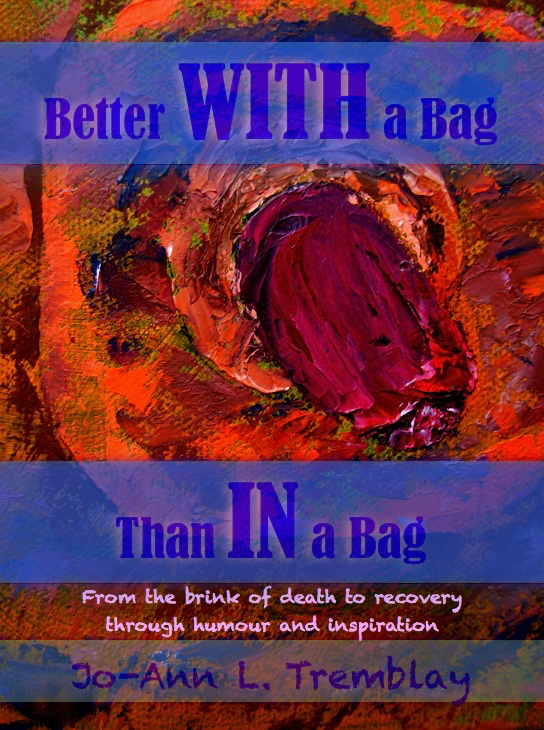 Better WITH a BAG Than IN a BAG is a practical and humorous look at a survivor of colon surgery. 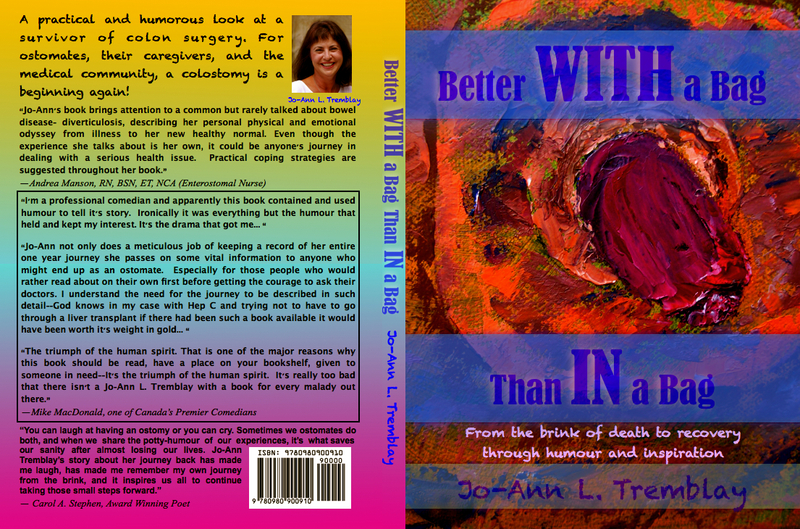 This book has been written for ostomates, their caregivers, the medical community, and anyone who is facing the challenges of a lifetime. 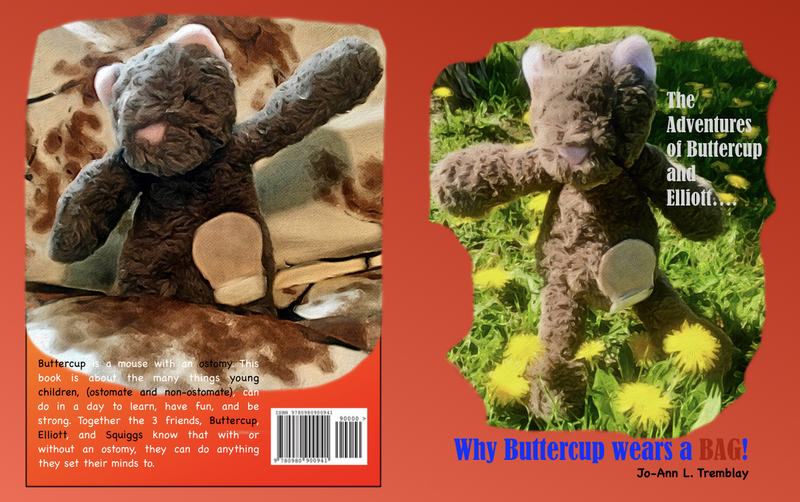 Buttercup is a mouse with an ostomy. 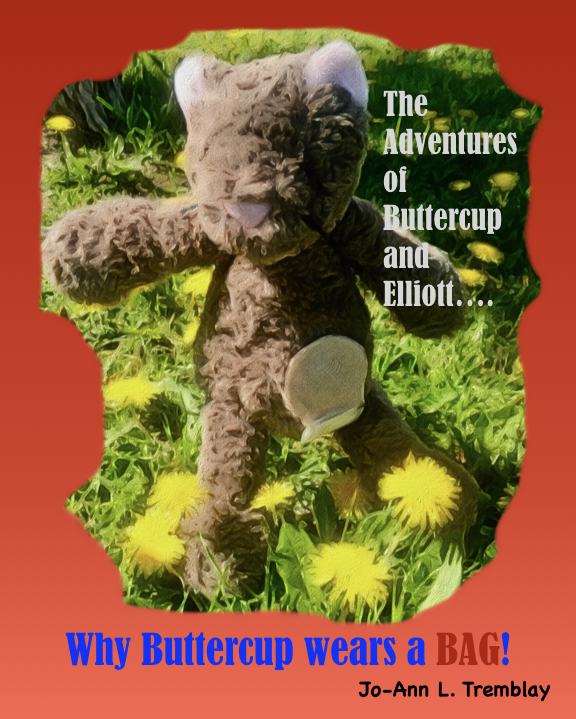 This book is about the many things young children, (ostomates and non-ostomates), can do in a day to learn, have fun, and be strong. 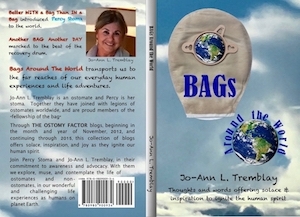 Together the 3 friends, know with or without an ostomy, they can do anything they set their minds to.